The disputes are acrimonious, often drawn out and, in many cases, financially crippling. And that's just for starters. The family law system in Australia is groaning under the weight of a vast backlog of more than 20,000 cases and families are waiting up to five years for bitter child custody and property disputes to be resolved. In Sydney or Melbourne, lawyers say a feuding former couple would consider themselves lucky to get a hearing date for a parenting dispute in 18 months' time. Meanwhile, children are left in limbo. Attorney-General Christian Porter believes the answer to the delays is simple. "Eighteen to 24 months is about right in Sydney now. Eighteen months is often considered 'winning at life,'" says one experienced family lawyer, who is familiar with waiting times in both cities. The delays are just one of a range of pressing problems facing the Family Court of Australia and the Federal Circuit Court, both of which hear family law cases across the country. Federal Attorney-General Christian Porter believes the answer to the delays is clear. In a surprise proposal, announced in May while a wider review of the family law system is still underway, Porter said the 42-year-old Family Court of Australia would be scrapped as a standalone court and merged with the lower-level Federal Circuit Court, which also handles migration cases. The proposal is based on a report by consultants PwC Australia, commissioned by Porter's department and handed to the Turnbull government in April, which says the Federal Circuit Court is more efficient at clearing family law cases than the Family Court. But experts say the figures, stripped of context, are misleading and the Family Court deals with the most complex 10 per cent of cases. The Federal Circuit Court, itself labouring under a growing workload, handles the rest. Former Family Court judge Peter Rose, QC, who served on the bench for 13 years, says the plan is "simplistic" and the figures being cited are "a classic example" of the saying popularised by Mark Twain: "There are three kinds of lies: lies, damn lies and statistics." He says the Federal Circuit Court deals with a high volume of largely straightforward cases, while the "strict diet" of the Family Court is complex cases. Porter and PwC, meanwhile, say the two courts are often handling similar cases. 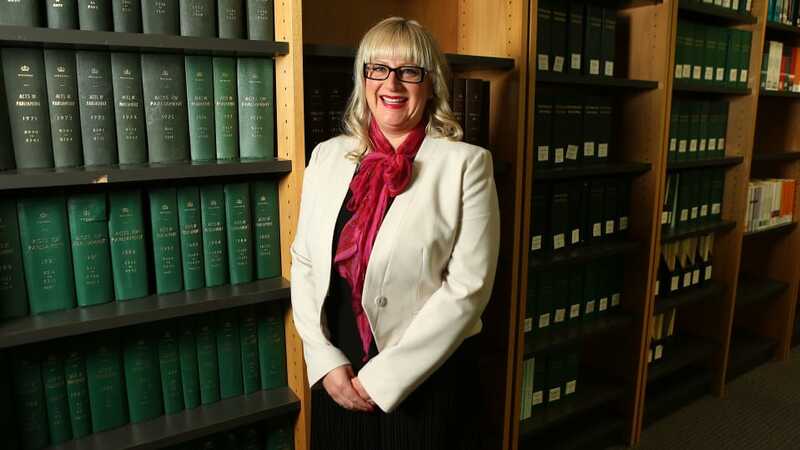 Rose agrees there should be "one stand-alone, specialist Family Court" in Australia, but it is the family law work of the Federal Circuit Court that should be merged with the specialist Family Court. More resources are also required, and strong leadership of the court is critical. 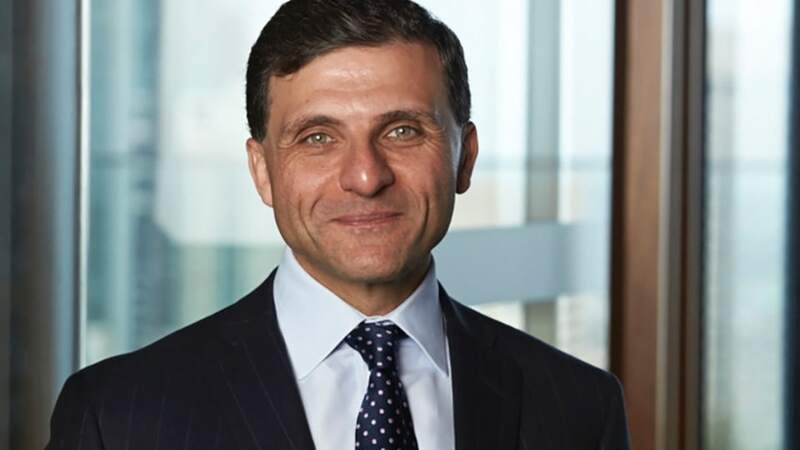 NSW Bar Association President Arthur Moses, SC, has been a vocal critic of the merger and says "a justice system is not to be judged on spreadsheets". NSW Bar Association president Arthur Moses has been a vocal critic of the merger. "It is to be judged on the quality of justice delivered to people at the most vulnerable time in their lives," he says. Moses says the Federal Circuit Court already has a "crushing workload", with each judge having approximately 500 matters in their case list. "It makes no sense for the ­Attorney-General to propose to collapse into that court all of the most complex family court matters, which are the most important matters that our court system deals with — the care of children and relationship ­issues," he says. Family lawyers say clients are looking for more than just a speedy resolution and court resourcing needs to be increased to tackle the backlog of cases. "Not all litigants would say that a good experience is created by speed alone," says Gadens partner Jodylee Bartal. "Family law matters can be complex and require a specialist response. Litigants want fair processes and outcomes." Jodylee Bartal says all parties just want a fair outcome. The Turnbull government is expected to introduce legislation to give effect to the merger within the week. Brett McGrath, a family law expert at Marsdens Law Group, says "the devil will be in the detail" with the plan. The "objectives of the merger, to provide a single entry point, to streamline and reduce complexity, and minimise delay and costs are fully supported by the profession", he says, but "at this stage, there is a lack of detail around how the objectives will be met". One of the concerns expressed by lawyers is the potential loss of specialisation. Under the new structure, appeals would no longer be heard by specialist appeal judges in the Family Court, who would return to doing trial work in the new Federal Circuit and Family Court. Peter Magee, managing partner of family law at Armstrong Legal, says appeals from the new court will "go to a general appeals division of the Federal Court, where you get a bunch of judges who have never done a family law case". "That is a big unknown as to how that will be dealt with. They may be smart people; they may get it right. But it's a concern that they won't be aware of the nuancing, or psychological research, or the day-to-day practices, or issues that are faced on a regular basis," Magee says. He says delays in the Federal Circuit Court are already pronounced and if a case was filed in that court today, "realistically you cannot tell clients it will be decided until 2020". "You won't get a hearing in 2019," he says. 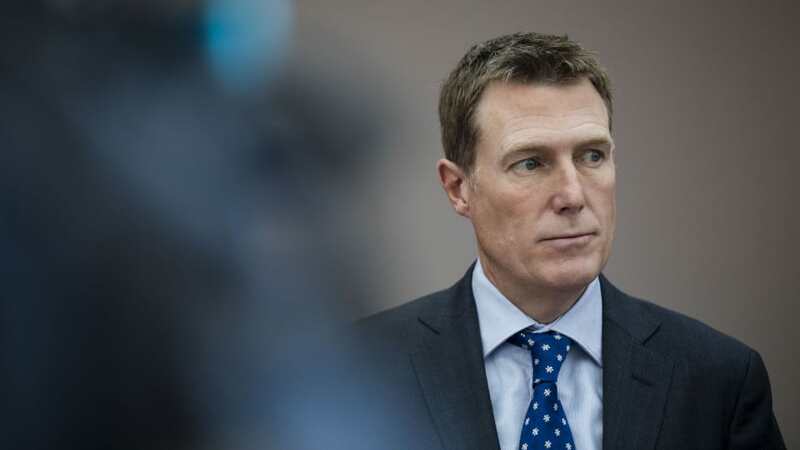 Speaking to Fairfax Media, Attorney-General Christian Porter says "there really isn't a serious argument that there won't be adequate experience on the Federal Court" to hear family law appeals. Porter says he is "absolutely assured" that the judges on the Federal Court will be "more than capable, in terms of ability and experience, to hear family law appeals that will come up from the newly created [court]", and they will be "complemented by new personnel". "We will be creating what will be known on the Federal Court as the family law appeal division," Porter says. "I'm working on the personnel of that with the chief justice of the Federal Court." Porter says the bulk of family law appeals relate to property disputes, and the court is well equipped to handle the complex legal issues in those cases. Porter has said the merger would result in an extra 8000 cases being resolved each year, a claim that has raised experts' eyebrows. The figure comes from the PwC report, released publicly by the Attorney-General on Friday. The report estimates an extra 4080 matters could be resolved each year if the jurisdiction for family law matters was combined in a "single court entity" with one point of entry, rather than being shared between the Family Court and Federal Circuit Court. PwC says other changes – such as increasing the number of appeals heard by a single judge instead of a bench three judges – would help make up the rest of the 8000 cases. Porter says the PwC figures show the Family Court of Australia, established in 1976 and staffed with specialist judges, is not as efficient as the Federal Circuit Court. The latter deals with a higher volume of family law matters alongside migration cases and was set up in 2000 to provide a "quicker, cheaper option for litigants" in family law matters. The PwC report says it costs taxpayers about $17,000 per finalised matter in the Family Court compared with $5500 in the Federal Circuit Court, while the parties pay about $110,000 and $30,000 respectively. It also says Federal Circuit Court judges finalise more orders per year than Family Court judges: 338 compared with 114. Critics say the output of the two courts can't be compared in this way. The Family Court hears a range of more complex cases, including those involving international child abduction, serious child sexual abuse and family violence, along with cases where the hearing is expected to take more than four days. But Porter says the matters the Family Court deals with are "not radically more complex, they're modestly more complex", and this complexity does not account for the differences in the courts' output, a view supported by the PwC report. In a document titled "Fact Not Fiction", released by a number of Family Court judges on Thursday, unnamed members of the court took aim at Porter's suggestion the Family Court finalised 2750 matters in 2016-17 while the Federal Circuit Court disposed of 17,000 matters a year. The comparisons were "entirely misleading", the judges said, because the Federal Circuit Court figures include many cases in which the court made a consent order, meaning the parties reached an agreement without a court hearing. The Family Court dealt with 13,919 cases by consent in 2016-17. Family lawyer and mediator Zoe Durand, the principal of Mediation Answers, says she can understand in principle the merits of creating a single court but she also has concerns about the potential loss of expertise and specialisation. Over time the jurisdiction of the Federal Circuit Court has increased significantly, Durand says, "so the kind of matters the two courts deal with don't look as different as before". "However, the Family Court does remain the court for more complicated family law matters," Durand says. "When you look at what the Attorney-General has said he's very focused on numbers, but is that the only way we assess the quality and value of what the court is providing to society?" This article provides a lens though which to view the underpinning mentality of the Australian Government. First, it treats Family Court as "a cost" to be avoided. The solution is simple. More judges, with specialist knowledge. The solutions mentioned fail to address the underlying causes of family court issues. Like Canada there is no presumption of equal parenting. Women are effectively encouraged to end relationships , and turn a man into a slave for life. The costs, that the Government fail to take into account is the damage to children, the damage to the parents , the loss of income, the resulting homelessness generally of men, the suicide rate for separated and divorced fathers etc. It's the cost of justice, that the Governments maintain a blind eye. Then of course there is the intimidation and retaliation by judges against those who do not hire a lawyer generally because they cannot afford to. These courts are notorious for penalizing self represented litigants, the judges become enforces for the Criminal organization of lawyers who effective hold the country to ransom to pay them or never see your children again. The Australian solution is sheer madness, they are literally proposing the same level of judges should hear appeals. That is what happens in Canada. These judges decide cases on appeal to end litigation, to intimidate not resolve issues of errors in fact and law. Their role is to bury appeals. This is what will happen if the Australian model is adopted. It will also place family law matters in front of judges who specifically avoided family law who most probably hate family law and will hate anyone who comes before them. The idea is an impartial objective hearing. It does not happen now, and is even less like to occur in the future. In the mean while, vindictive women will decide to make that phone call to make false allegations to police, and never have to bother with family court other then for them to put a rubber stamp on a feminist criminal court system that sees fathers as perpetrators of crime and women as victims. This will only encourage hatred towards litigants and undermining of an already dysfunctional family court system.